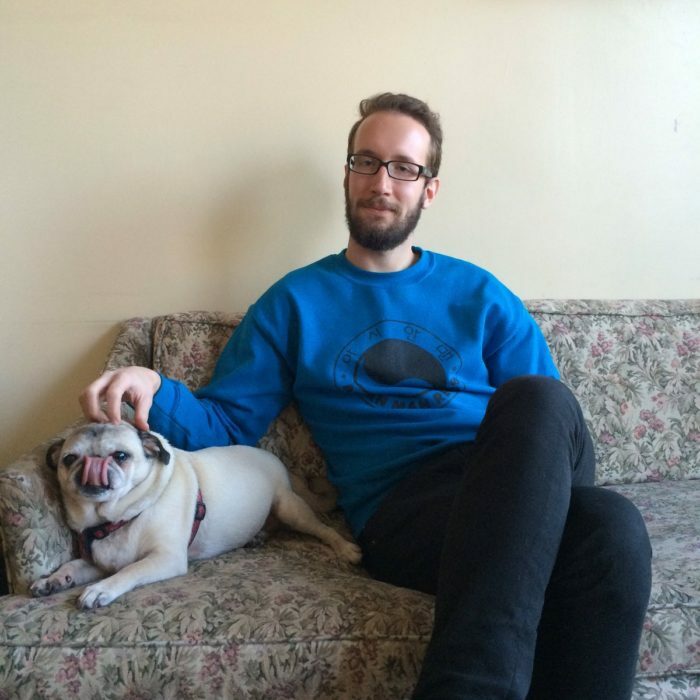 Hipster multimedia review website The A.V. 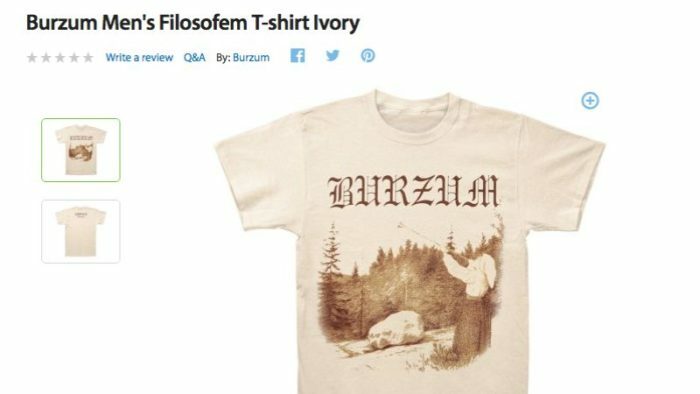 Club accused Wal-Mart of “normalizing” Burzum by stocking Burzum‘s merchandise online through a third party a few days ago. Wal-Mart pulled all of their Burzum merchandise today. The A.V. Club fails to understand that Burzum was a major metal innovator and tabloid fodder, making Varg Vikernes about as well-known as actual black metal will ever get.